All $2, $5, and $10 comic books will be buy 2, get 1 free! Check back to our page frequently to see what other great deals we’ll have later in the month! There are new specials every week beginning in December! Weekly Magic tournaments, board game nights, and more! 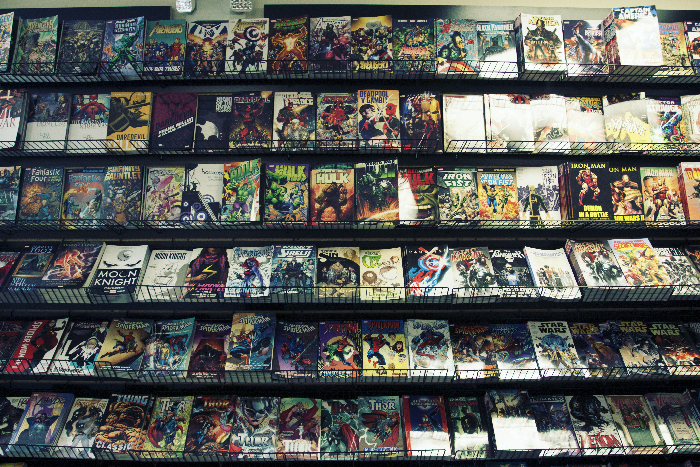 Every night offers something fun for our customers at the Comic Book Store, and we're always on the lookout for more ways to bring people into our community. 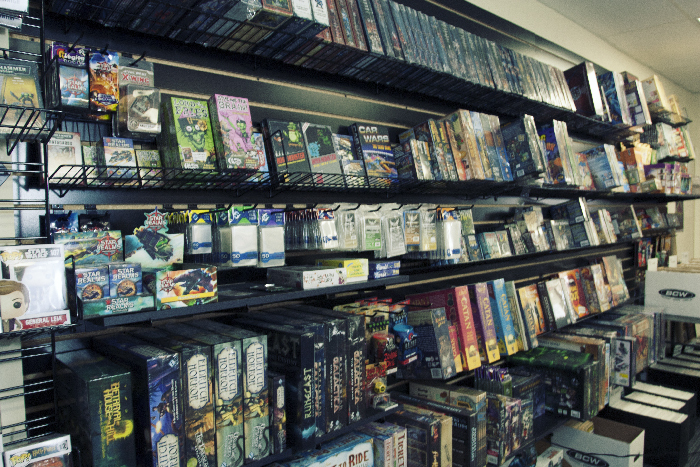 We operate a large "game space" immediately adjacent to our main retail store that regularly hosts large card game events like Magic: The Gathering PTQs and Friday Night Magic as well a place to spread out your Warhammer armies and play with your friends. If you ever need help with a Magic the Gathering deck, need clarity on a game's rules, or are just looking to find a fun new game to play with your friends, our friendly and knowledgeable staff is here to help. Just ask anyone behind the counter! We are located in downtown Glassboro, NJ, just seconds from Rowan University's main campus. We have two stores adjacent to one another right next to Angelo's Diner and directly across from the beautiful new campus park!